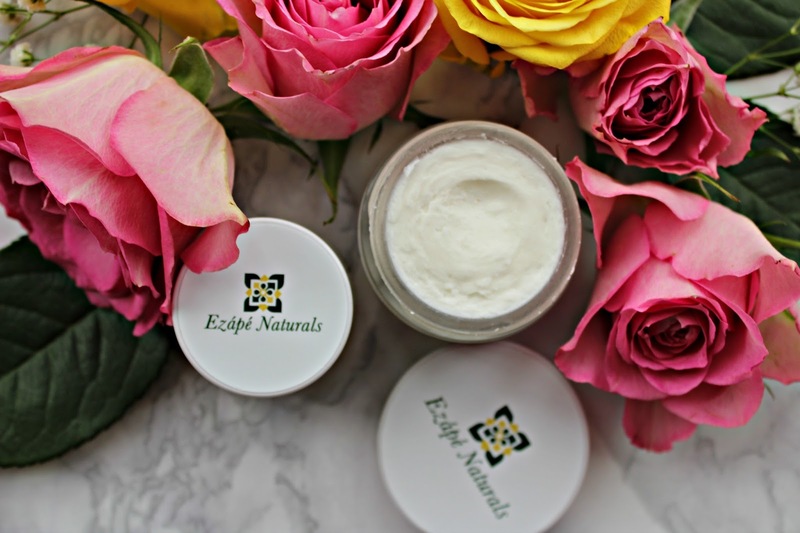 A new brand that has come my way is Ezápé naturals. 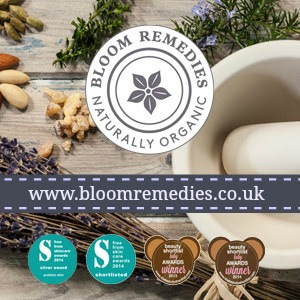 Launched by Vanessa, a beauty therapist and Mum with a passion for health and beauty, Vanessa started formulating products to help her little girl with her eczema. The products are simple formulas made with high quality natural and organic ingredients lists. There are currently just two products in the range. The Rosemary body butter, is a gorgeous, water free body butter with shea, coconut and sunflower and rosemary oil. As you would expect from a waterless formula, this body butter is best applied to damp skin and it really does do what it says. 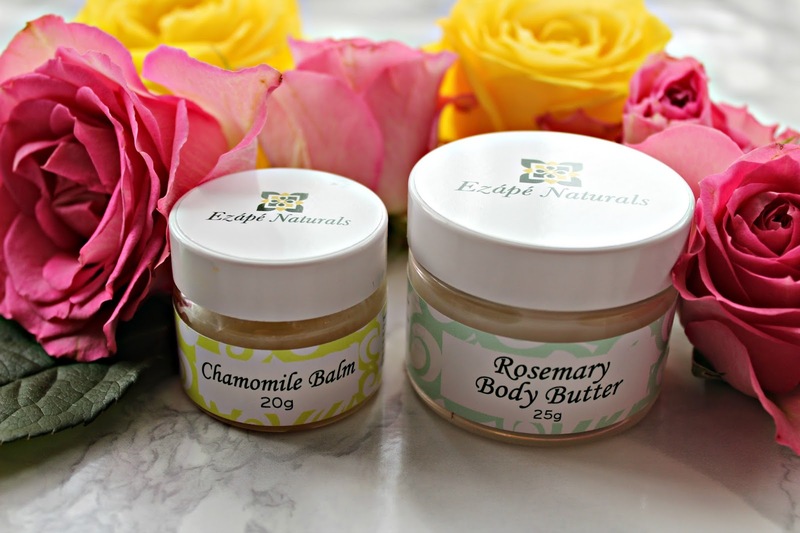 The chamomile balm is a lovely multi-purpose product, again with very simple ingredients, including aloe butter, organic beeswax and calendula oil. Perfect for cuticles, dry heels and elbows or dry skin on baby too. 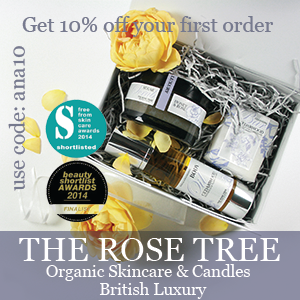 A nice new launch if you are looking for really simple but honest products. 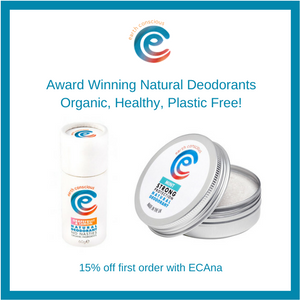 Find out more ezapenaturals.co.uk.